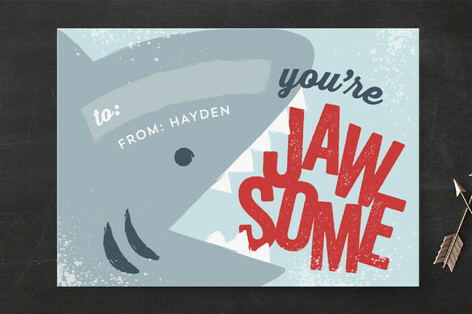 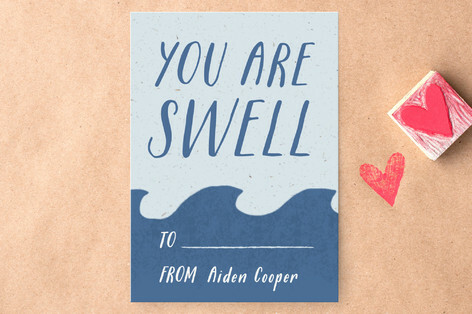 I have such fond memories of picking out classroom valentines and celebrating in elementary school. My boss and I have been showing H some options and he's narrowed it down to the football, animal, and truck ones from Minted. 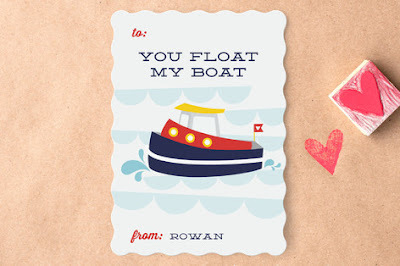 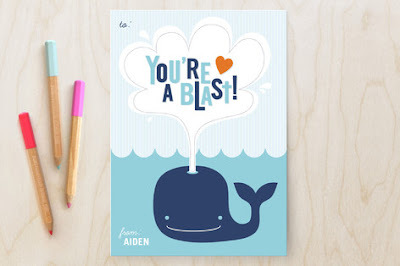 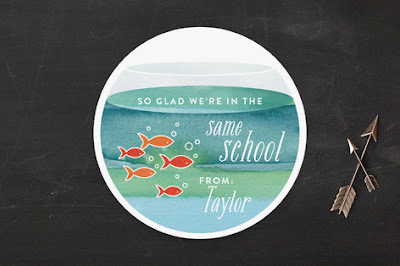 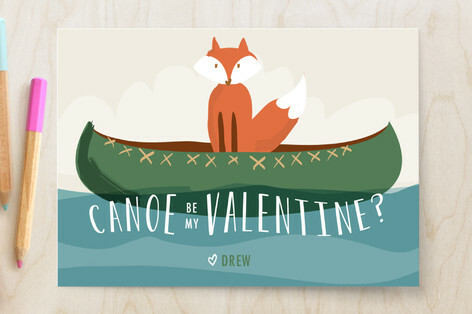 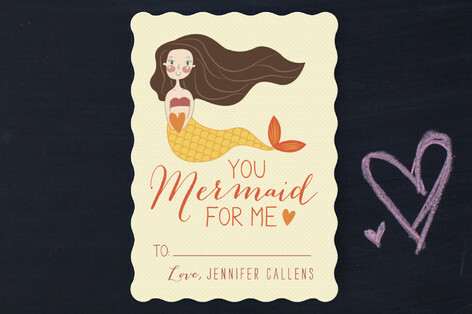 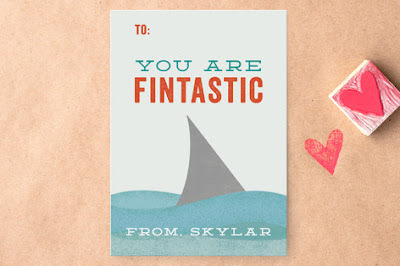 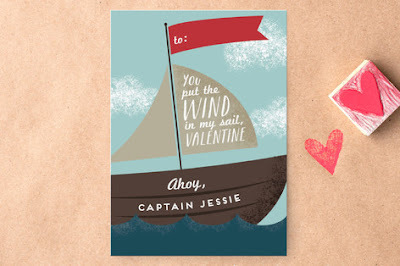 This year Minted has a ton of nautical options for classroom valentines!